Apple released its second iOS 12.1 Beta to address the iPhone’s charging issue, which recently made a buzz few days ago. 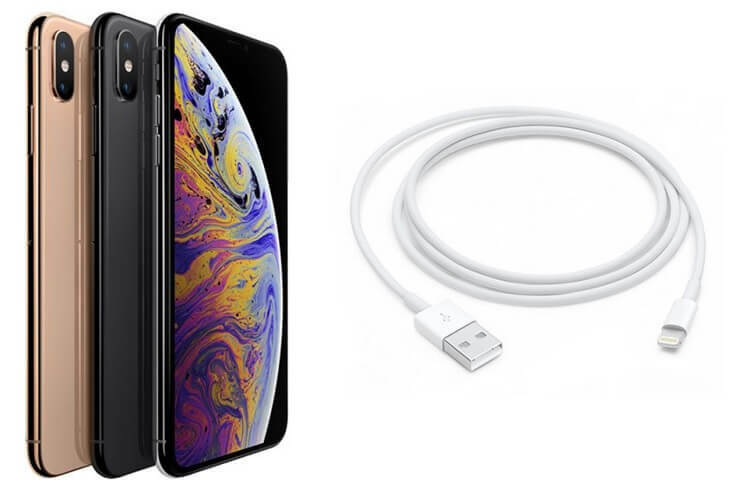 Some iPhone XS and XS Max users have experienced a weird charging issue, wherein their units would not charge unless they woke its screen up. While tapping on the screen would work for some, other users claimed that only unplugging the Lightning cable and plugging it back would solve the problem. In addition, it was discovered that other iOS devices running on iOS 12 have experienced this charging issue as well. Good thing, when iOS 12.1 beta becomes official and is released to all iOS devices, the problem is said to be finally resolved. On the other hand, the new iOS 12.1 beta also delivers more than 70 new emojis, eSIM feature which will allow users to activate a cellular plan without having a physical SIM card, real-time depth control, and Group FaceTime.